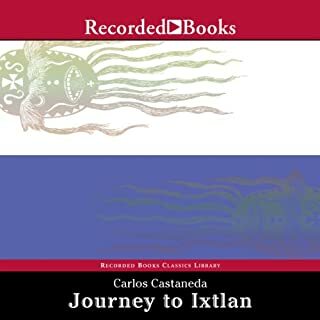 What made the experience of listening to Journey to Ixtlan the most enjoyable? 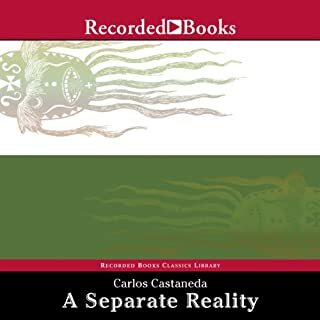 I was afraid because the other reviews mentioned a lot the lack of the support material the audiobook mentions such as diagrams however I don't think it's required. 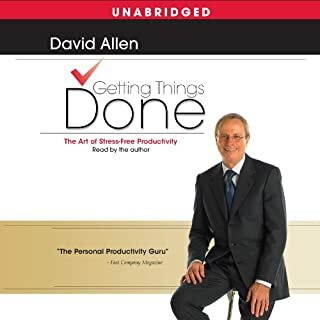 On the other hand I think is something that Audible must pay attention on specially when those supportive material is already available in digital format. 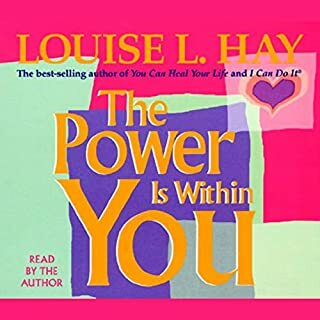 It's an amazing book and I love it even more because it's narrated for Louise herself.